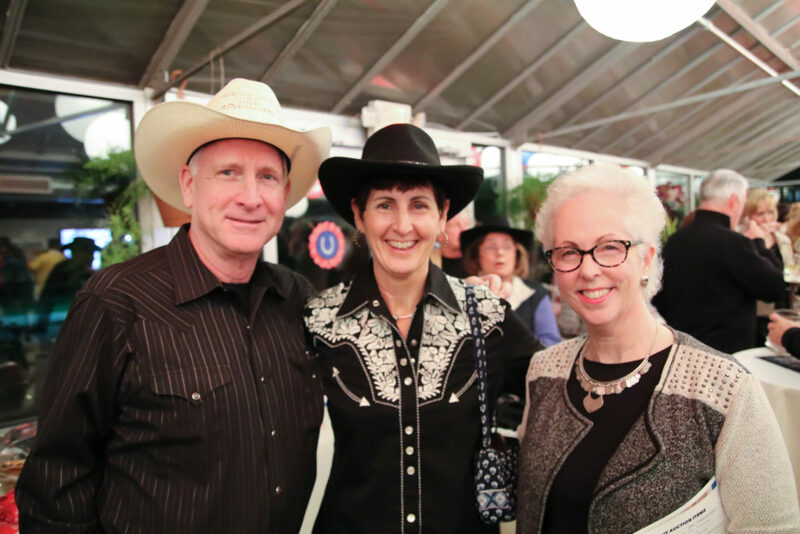 YWCA’s 24th Annual Evening of Treasures Auction was a boot-stompin' good time! 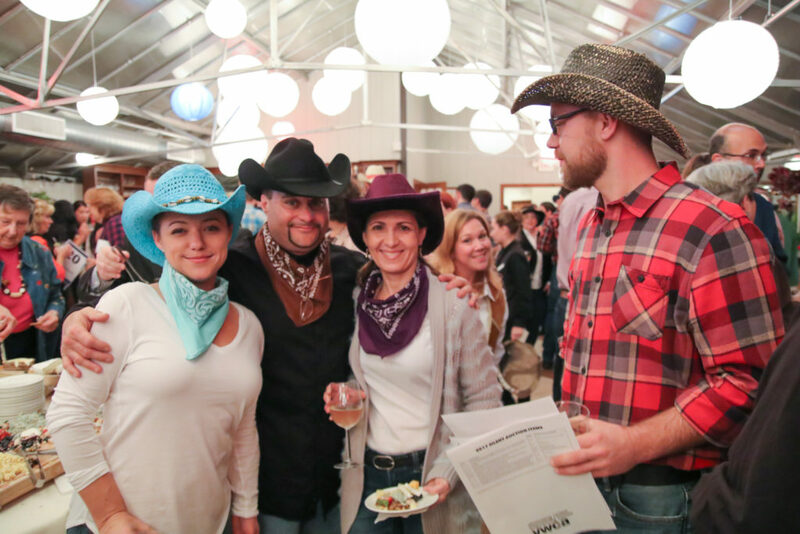 This year’s theme was Honky Tonk Blues, and many guests participated by dressing down with jeans, cowboy boots and hats, and flannel or checkered shirts. Silent auction items displayed on tables stretched around the greenhouse at Farmington Gardens. Among the sea of specialty baskets and unique items, there were also gift cards to local restaurants, events, shows, concerts, and outings. 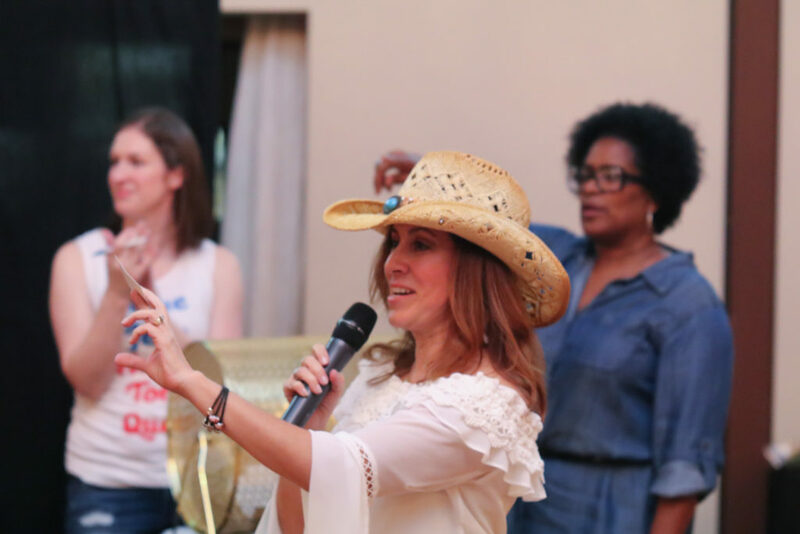 The live auction portion of the night offered many unique experiences for guests to bid on such as a twenty-person private whiskey tasting, a photo safari vacation in South Africa, a trip to San Diego, and tickets to the Broadway production of Dear Evan Hansen. The event also offered an opportunity for guests to take some pictures in a photo booth, sip moonshine, enjoy signature cocktails, smoke a hand-rolled cigar, and play an instant win game. The YWCA also held a cash raffle drawing at the event. 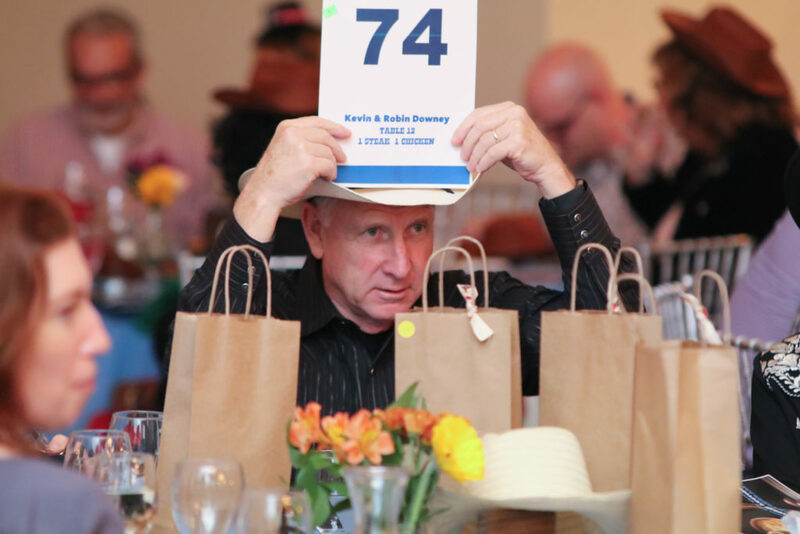 Prior to the auction, volunteers and friends sold $20 raffle tickets for the chance to win one of three cash prizes. Thank you to everyone who sold and purchased raffle tickets. The event raised over $67,000 for YWCA programs and services. Thank you to all our staff and volunteers for making the event a huge success. Also a huge thank you to all of our sponsors: Webster Bank, TD Bank, Aetna, Inc., Creed Monarch, Inc., D&L Autobody & Towing, Gordon & Rees Scully Mansukhani, LLP., Okay Industries, Inc., Associated Insurance, Central Connecticut State University, New Britain Transportation, Co., and People's United Insurance Agency. Hope to see everyone again next year!